Goodreads: Caroline Murphy swore she’d never set foot back in the small Southern town of Peachtree Bluff; she was a New York girl born and bred and the worst day of her life was when, in the wake of her father’s death, her mother selfishly forced her to move—during her senior year of high school, no less—back to that hick-infested rat trap where she’d spent her childhood summers. But now that her marriage to a New York high society heir has fallen apart in a very public, very embarrassing fashion, a pregnant Caroline decides to escape the gossipmongers with her nine-year-old daughter and head home to her mother, Ansley. Ansley has always put her three daughters first, especially when she found out that her late husband, despite what he had always promised, left her with next to nothing. Now the proud owner of a charming waterfront design business and finally standing on her own two feet, Ansley welcomes Caroline and her brood back with open arms. 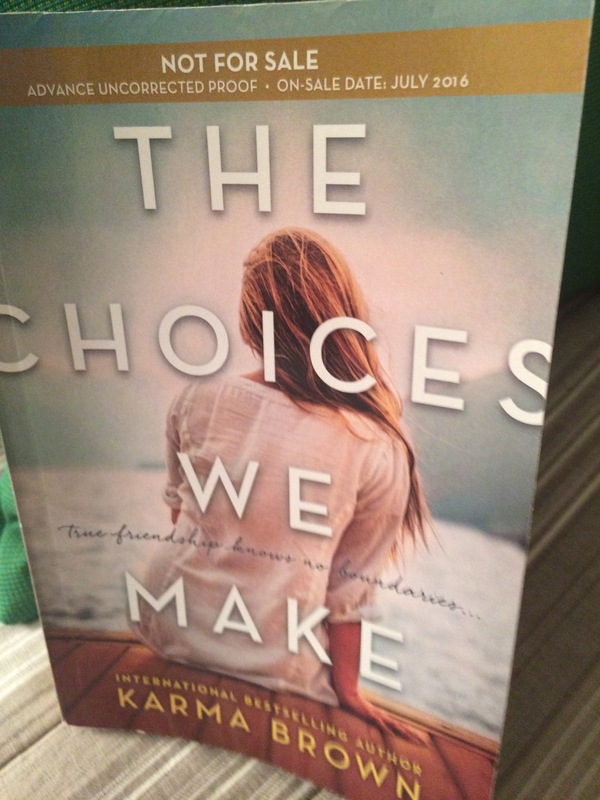 But when her second daughter Sloane, whose military husband is overseas, and youngest daughter and successful actress Emerson join the fray, Ansley begins to feel like the piece of herself she had finally found might be slipping from her grasp. Even more discomfiting, when someone from her past reappears in Ansley’s life, the secret she’s harbored from her daughters their entire lives might finally be forced into the open. 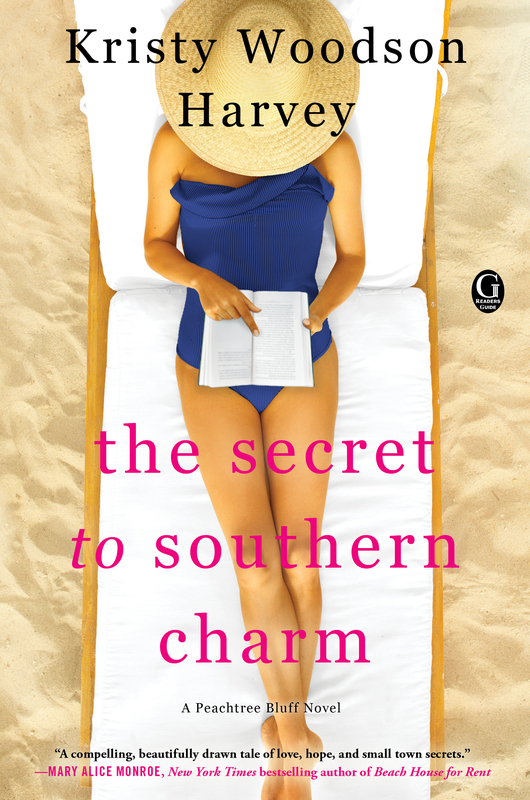 Exploring the powerful bonds between sisters and mothers and daughters, this engaging novel is filled with Southern charm, emotional drama, and plenty of heart. Goodreads: Any Day Now is the highly anticipated sequel to #1 New York Times bestselling author Robyn Carr’s What We Find. 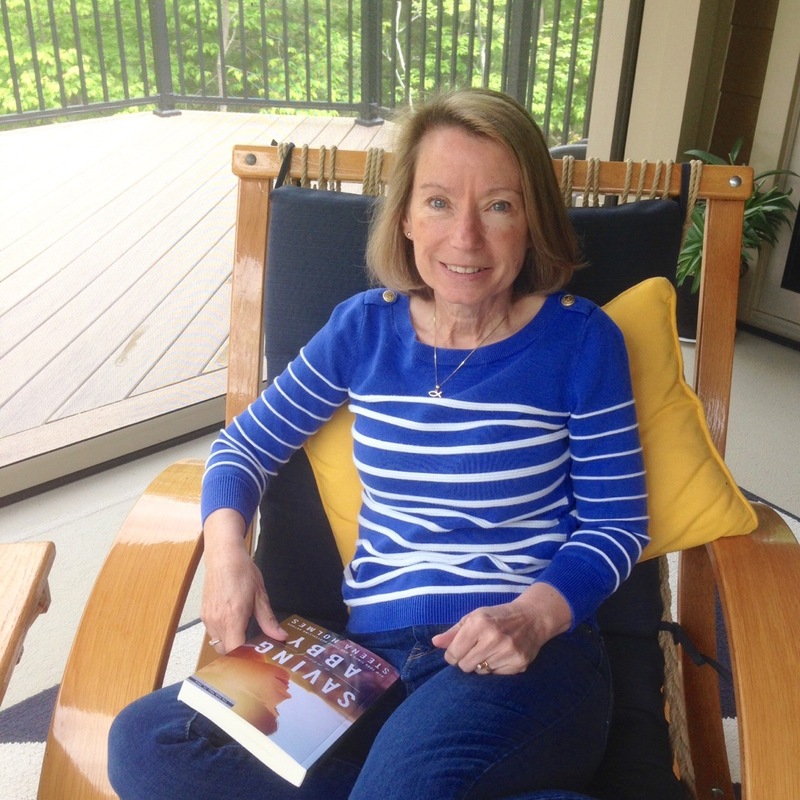 Readers fell in love with Sullivan’s Crossing and the characters who settled there and will be delighted to spend time with their favorite people again. The rustic campground at the crossroads of the Colorado and Continental Divide Trails welcomes everyone—whether you’re looking for a weekend getaway or a new lease on life. Goodreads: From the New York Times bestselling author of Beach Colors and Breakwater Bay comes this heartwarming story of love, family, and redemption. Two young girls pledged to be best friends forever. Separated by circumstance and hurt, they are reunited years later as they struggle to put their differences aside for the sake of a special little girl—perfect for fans of Elin Hilderbrand, Jane Green, and Kristin Hannah. Can they forgive the past in order to ensure the future of an innocent child…? Once a foster child herself, Sarah Hargreave can’t wait to finalize the adoption of her foster daughter Leila. Sarah longs to give her all the love and stability she was denied in her own childhood. She’s put her own friendships and even her relationship with Wyatt, her longtime lover, on hold in order to give Leila her full attention. When Leila’s biological mother suddenly reappears and petitions the court for the return of her daughter, Sarah is terrified she’ll lose the little girl she’s come to love as her own. Convinced the mother is still addicted to drugs, Sarah and her social worker enlist the help of high profile family lawyer, Ilona Cartwright. But when they meet, Sarah recognizes her as Nonie Blanchard who grew up in the same group foster home as Sarah. They’d promised to be best friends forever, then Nonie was adopted by a wealthy family, and Sarah never heard from her again. Sarah still hurts from the betrayal. But Nonie harbors her own resentment toward Sarah who she believes abandoned her when she needed her most. Mistrustful of each other, the two women form a tenuous alliance to ensure Leila’s future, but when Leila’s very survival is on the line, they’ll have to come to terms with their own feelings of hurt and rejection to save the child they both have come to love. Ope’s Opinion: Page one, I was immediately drawn into the book. There are some awesome twists and turns. The story is very intense right up to the end. The characters are people you want to know and route for them to be happy. I have a couple of other Shelley Noble books on my shelf. They have now moved up on my TBR list. Ope’s Opinion: OH My!! Read this book! It is an amazing story. The characters are deep and wonderful. They will slowly seep into your heart. 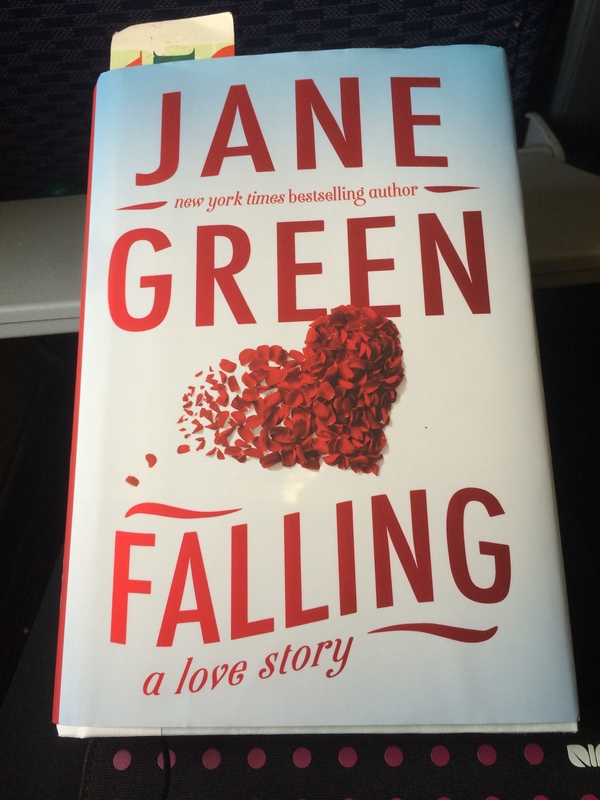 I have read Jane Green before, but I believe this is a favorite for me. She really showed me that love can come at any time in your life. I held my breath a few times and the ending was very satisfying. Goodreads: From the author of Maybe in Another Life—named a People Magazine pick and a “Best Book of the Summer” by Glamour and USA Today—comes a breathtaking new love story about a woman unexpectedly forced to choose between the husband she has long thought dead and the fiancé who has finally brought her back to life. Ope’s Opinion: You know how some authors have a similar rhythm to their books and after you have read a couple, you sort of know where the story is going to go? 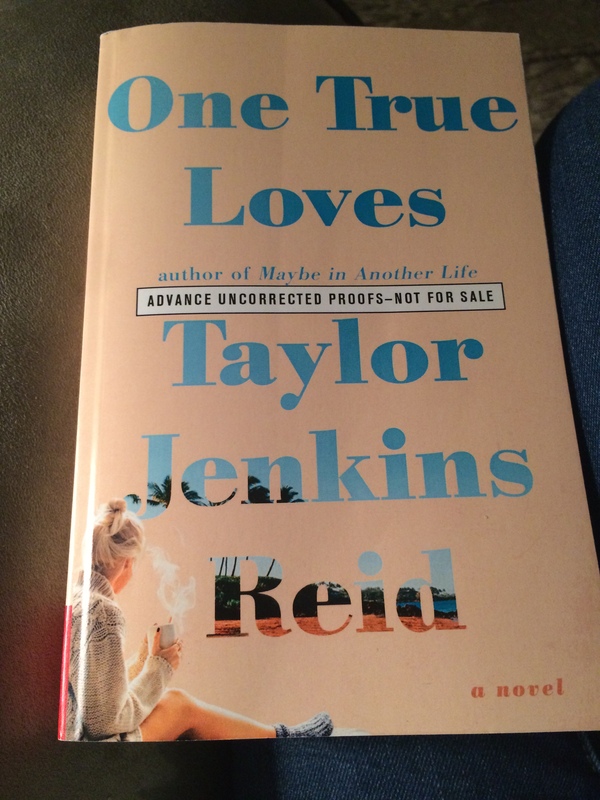 Well Taylor Jenkins Reid is not one of those authors. Each of her books is amazingly unique. You will not know where she is going until she goes there. If you have not read Reid before – go get any one of ( or all ) her books. You will not be disappointed in any one of them. One True Loves took me down a road I did not expect and I enjoyed the journey. She made me feel each character’s deep feelings. Do you believe there is only one person in this world for you? If you do, read this book and see if you still believe it or if this book changes your mind…. The ending is wonderfully satisfying. 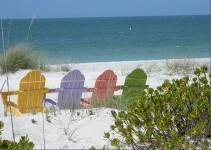 Goodreads: Some people stay all summer long on the idyllic island of Belle Isle, North Carolina. Others come only for the weekends-and the mix between the regulars and “the weekenders” can sometimes make the sparks fly. Riley Griggs has a season of good times with friends and family ahead of her on Belle Isle when things take an unexpected turn. While waiting for her husband to arrive on the ferry one Friday afternoon, Riley is confronted by a process server who thrusts papers into her hand. And her husband is nowhere to be found. So she turns to her island friends for help and support, but it turns out that each of them has their own secrets, and the clock is ticking as the mystery deepens…in a murderous way. Cocktail parties aside, Riley must find a way to investigate the secrets of Belle Island, the husband she might not really know, and the summer that could change everything. 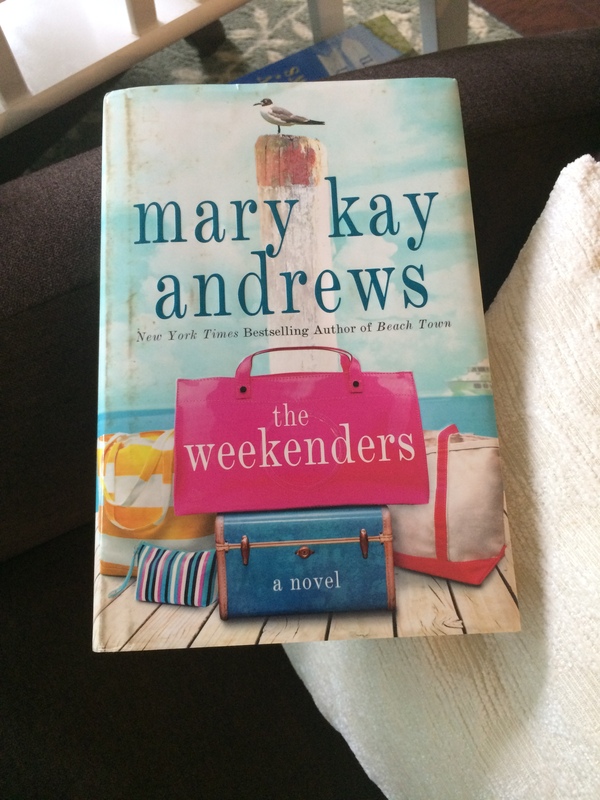 Told with Mary Kay Andrews’ trademark blend of humor and warmth, and with characters and a setting that you can’t help but fall for, The Weekenders is the perfect summer escape. Ope’s Opinion: There was a nice blend of story and mystery in this book. I do wish the reader had been given more clues to attempt to figure out who did the murder. I did care about the whole Griggs / Nolan family. The characters were interesting and well developed. I enjoyed the mother – daughter relationship between both Riley and her mother and Riley and her daughter. They were both loving and difficult – which felt very realistic to me ( with two daughters of my own ). The murder wrap up of the story seemed to come to a conclusion too quickly for me. The rest of the story finished with satisfying ending. I have another Mary Kay Andrews sitting on shelf waiting to be read. Ope’s Opinion: This is the one book so far this summer I would say ” Read it Now”! 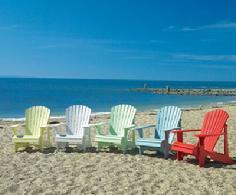 It is the most amazing story of two wonderful marriages with bumps along the way and friendship that lasts forever. There aren’t enough positive adjectives to describe this book. It was a joy to read! As you read, if you think you know where the story is going… keep reading. You will need a few tissues before it is all over. Then you will want to pass this book on to your best friend, mother, sister and anyone else you know who reads. The ending was exactly what I needed to complete this wonderful book. I closed it and sighed just a little – so satisfying, but didn’t really want it to be done. This is the second book by Karma Brown I have read and loved. I will be looking for her next one. Let me thank Shara Alexander for sending me this book.